Camping is an amazing and adventurous way to travel. However, while connecting to our beauty roots we don’t always want to run into actual roots. We love nature, but sometime need a little more comfort when we’re traveling. In comes: Glamping. Here are some amazing glamp-sites where you get the best of both worlds, and just the right amount of nature. And trust me, these “tents” are way too luxurious to call tents. (Think: the magical tents in Harry Potter that are filled with amenities) Better yet: these ones are at some of our favorite beauty destinations across the globe! 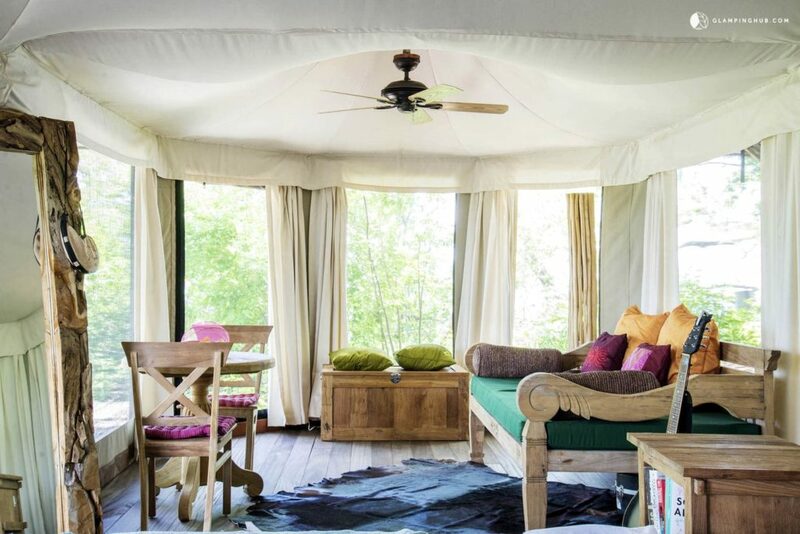 After a busy day traipsing around Stone Town, coming home to relax in this magical safari tent is everything you’d ever want. A gorgeous view of the Indian Ocean is the perfect backdrop to pamper yourself and try out all the Zanzibar beauty products you picked up, such as the rejuvenating moringa oil, native to the country. 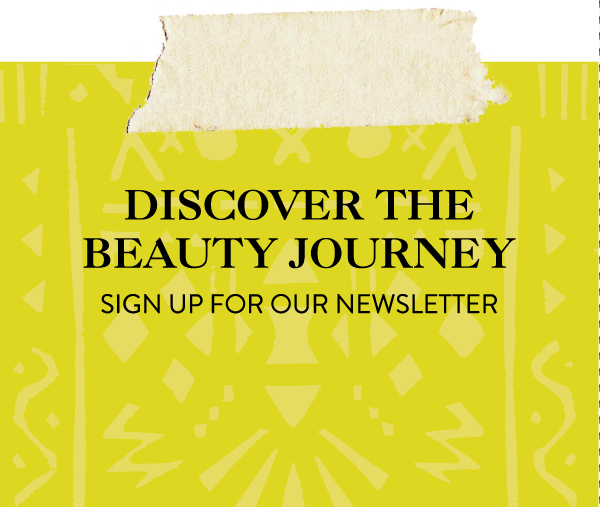 Oaxaca is one of our favorite beauty destinations for its history of wisdom and prehispanic beauty rituals. This ancient city is filled with culture. After experiencing the wonders of Temezcal, what better way to continue the relaxation than to bathe among the river in this isolated glampsite? Feelin’ something more tropical? These beach-side cabanas add more ocean to your stay without straying too far from the historic city. These insane tents on the Papagayo Golf Coast are more than worth a visit. Costa Rica is known for its biodiversity, and many beauty products source their ingredients from the lush forests. Papaya is one of our favorites – if you don’t try a Costa Rican papaya mask, at least make sure you eat some of the delicious fruit. Hot Springs are a huge part of Costa Rican beauty, don’t miss out on one of these natural wonders. 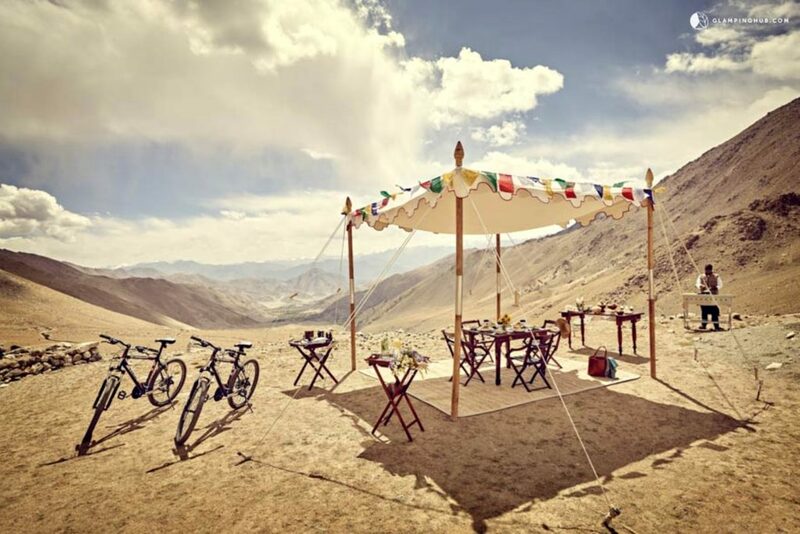 Tucked away in the Nubra valley, this nomadic hideaway is perfect for any Beauty Exploration. Discover the handmade goods from the village, and indulge in all the sacred beauty rituals that India has to offer. 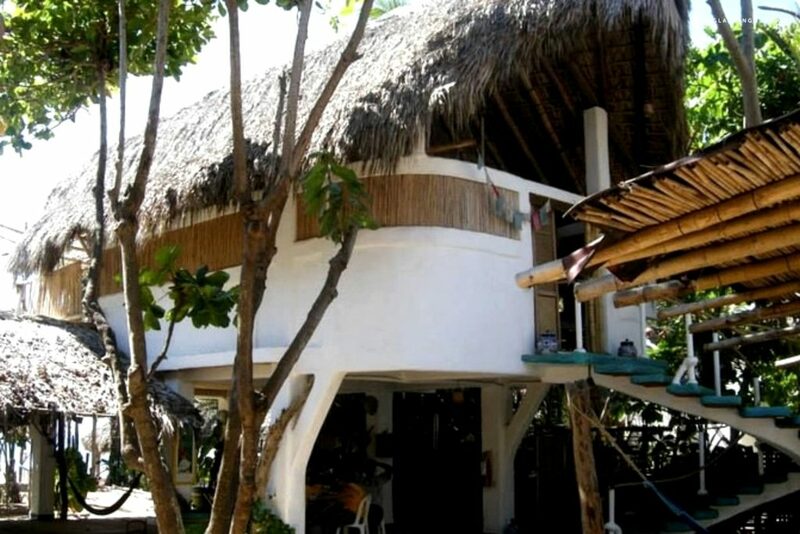 Enjoy nature and culture, without sacrificing a minibar and wifi. Because, why not? Wherever your travels take you, keep glamping on the mind, because you never know what kind of magical bungalow you can escape to! These all sound fabulous! Glamping all the way! They look amazing! specially Costa Rica and the papayas!